Sweden. Like	any	other	swedish	dancer	he	started	in	the	swedish	competition	scene. his	first	basic	six	count	step in	Boogie	Woogie	and	has	since	then	never	stopped. He	is	a	strong	believer	of	the	freedom	and	the	authentic	style	of	the	dance	and	the	connection	you	create with your	partner	and	the	music. 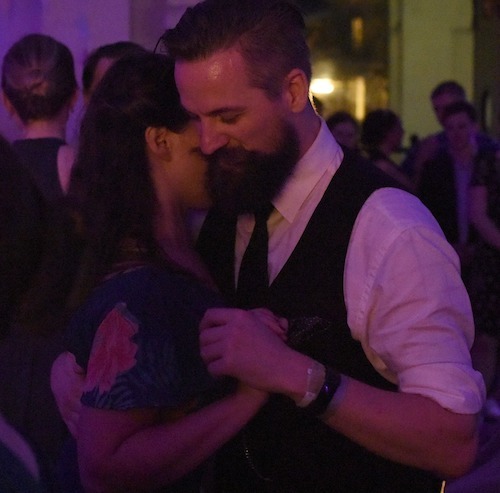 He	sees	swing	dancing	as	a	way	to	bring	people	together	and	bring	happiness	in	to	their	life. Because	when	he	dances	that’s	is	all	he	can	think	about	and	express. Pure	happiness! 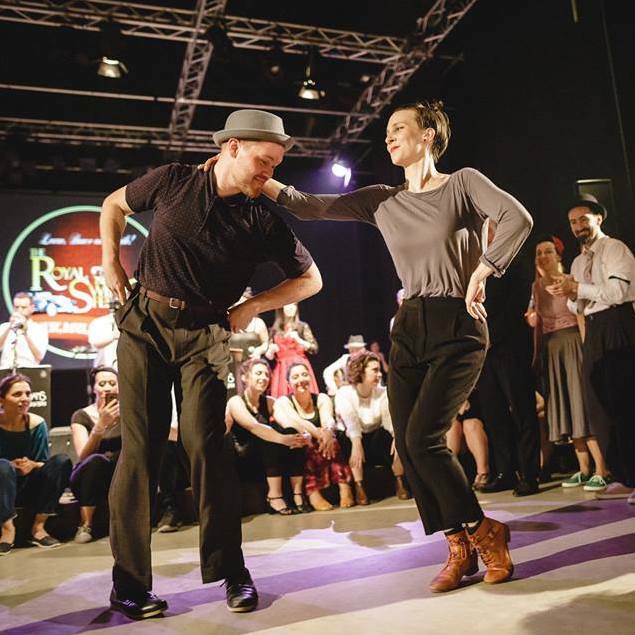 Sonia and Hector have been teaching Lindy Hop on a regular basis in various dance schools in Barcelona since 2003 and they have been partly responsible for promoting the success of the Lindy Hop boom nationally. 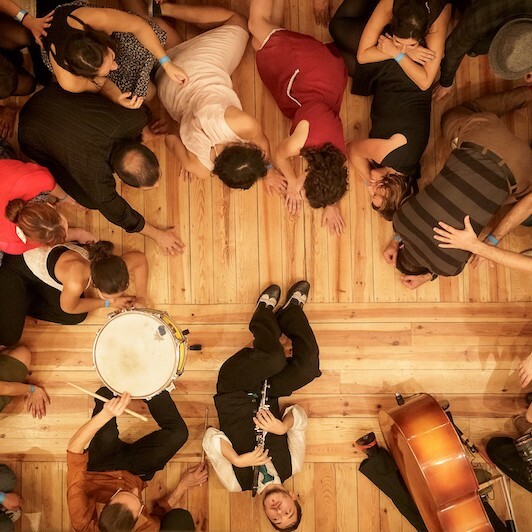 They are now are traveling all around the world involved in “spreading the Lindy Hop word”, venturing on as many attractive projects as possible. 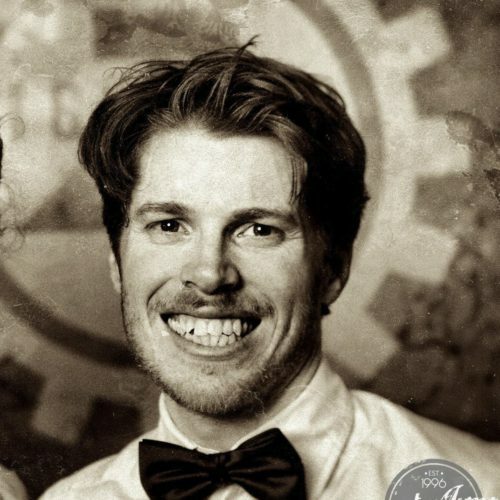 Sonia and Hector are keen to demonstrate their love and enthusiasm for Lindy Hop through their work in the hope that others too can enjoy and learn the same. Their teaching perspective is focused on the fundamental aspects of what they find interesting in Lindy Hop; bouncing, partner communication and quality of movement form the basis of their teaching. From their own creative standpoint, teaching “cool” moves or combinations is not the priority, although they use them as tools for enjoyment and as a way for students to remember what they have absorbed during the classes. Hector and Sonia always try to incorporate their own individual creativity into their teaching, often showing students their own originality and invention in steps and movements which they have developed. They do this to help the student on their own creative journey and inspiration. Laia started dancing at the age of six and and for six years she practiced Ballet, Contemporary and Flamenco daily. When she was 12 years old she started practice and compete in Ballroom dances. At the age of 19 she didn’t want to continue with the ballroom dances and she agreed to go with her parents to a Lindy Hop dance. She loved what she saw at the dance and immediately starting to take Lindy Hop lessons, leaving the Ballroom dancing behind. Laia focuses her teaching on followers to have a strong rhythm and to actively take part in the dance. She constantly strives to improve her dancing and movement by working on her solo jazz dancing as much as her Lindy Hop. She tries to connect fun, rhythm and silliness in her dancing. Gustav grew up in a family dedicated to dance. However, the folkloric dances that his parents were performing did not interest him that much and he spent his youth doing sports, such as tennis, and especially football. Later, when his sister suggested that they should try out Lindy Hop by visiting something called Herräng Dance Camp he gave it a try. During his first contact with the dance in Herräng he was fortunate enough to have a class with Frankie Manning. He fell in love with Lindy Hop and since then, he has been dedicating a lot of time to learn more about this amazing dance. Now a full time dancer and teacher in Barcelona his teaching is focused on rhythm and flow. She learnt classical and modern jazz for 12 years. After she discovered the couple dances before specializing in the lindy hop and charleston. She teaches Lindy Hop, Charleston and Solo Jazz Roots. Impressive for ease of movement, her technical maturity despite her young age and her craziness ! Diana started her dancing career in her home town Vienna, where she co-founded a swing dance project. She is a social dancer at heart and travels frequently to international swing events. 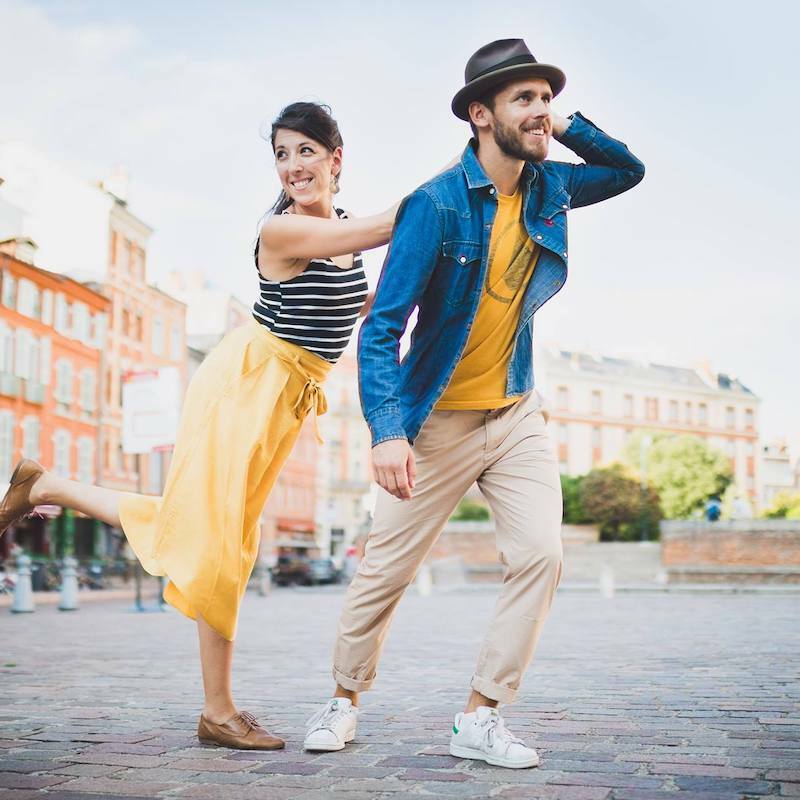 The dynamics of Lindy Hop as well as the idea of energetic social dancing with strong partner connection form the fundament of her dancing. Developing a sensibility for your own body, as well as your dance partner, and a playful approach to musicality are the top ingredients of her individual style, as well as her classes. As a teacher, she hopes to inspire others by suggesting a framework of shapes and rhythms. Australian born, raised in China, and educated in the United States. Andrew started dancing in 2006 as part of a small lindyhop scene in Beijing. For someone who never danced before he thought it was pretty cool. That year the Harlem Hot Shots were on tour and happened to be in town performing, he saw the show and was inspired, making the pilgrimage to the Herrang Dance Camp in Sweden after dancing for only 2 months. Known for a fluid style with a touch of rhythm, he is a proud member of the Brothers & Sisters in Rhythm an international crew of dancers from the land of Swingistan. 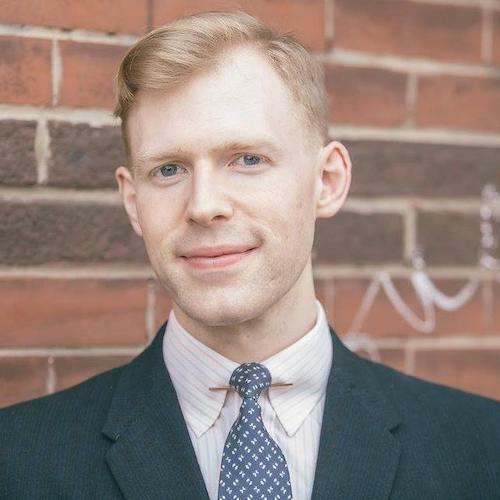 Andrew loves social dancing more than anything else, as a dancer he is known for his at times crazy energy on the floor, and as a teacher he loves discovering and sharing fun steps with everyone. Anna has always been passionate about dance. She trained for five years in ballet, jazz, contemporary and afro-contemporary dance in a professional dance school both in Toulouse and Ouagadougou in Burkina Faso. 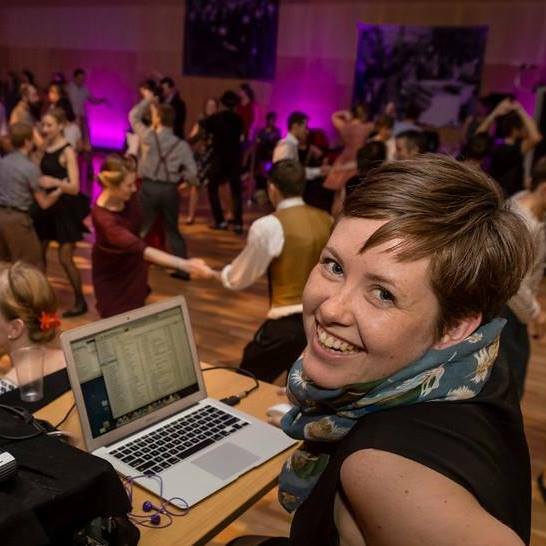 In 2010, she fell in love with the powerful energy of Lindy Hop and she discovered enthusiastically the exchange and communication between two partners, connected through and to music. Since then, she enjoys travelling the world from workshop to workshop and she continues to learn and train as a dancer and instructor, always eager to explore new teaching approaches and experiences. Very active in the lindy hop and solo jazz scene in Toulouse, she has taught regular Lindy Hop and solo jazz classes since 2013 and runs regular workshops and socials, as a strong believer in social dancing. 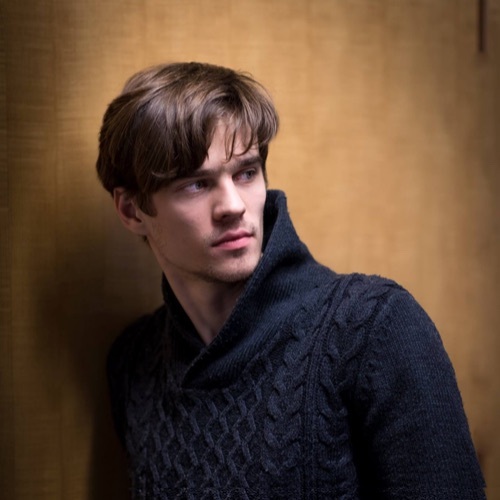 Jonatan Until his early twenties life was a lot about improving in different sports but always interested in dancing he soon began swedish “bugg” and foxtrot before passing through other ballroom dances. 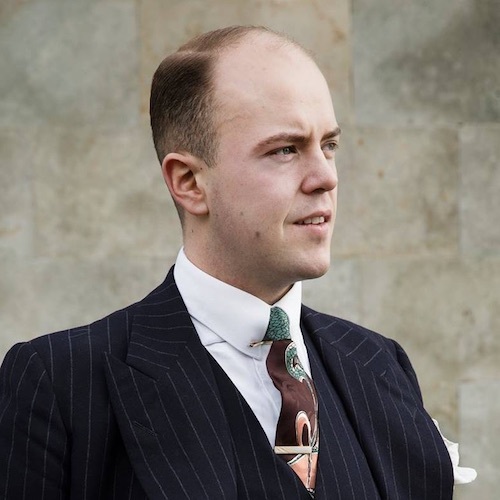 In 2010, while studying pedagogy at the University, he went to his first Lindy Hop taster and he instantly fell in love with the dance and the jazz music! Soon thereafter he saw the “Harlem Hot Shots” perform and blown away by the energy, connection and rhythms he realized that the Lindy Hop offered things to learn and improve for a lifetime! Today he is a frequent social dancer at events around Europe with a fluid and rhythmic style of dancing who also likes to challenge himself to perform or compete. Since one year Jonatan lives in Toulouse where he is working together with Anna, sharing their passion for this dance and it’s music locally as well as abroad. Yana discovered swing after getting a swing dance class as a present for her 20th birthday. Since then it became not only a hobby but a passion and a way of life. Yana works at Swing It, in Israel, teaching in different Israeli local scenes. As well as traveling and teaching throughout Europe. She loves teaching and is always eager to learn and develop her dance and her teaching in order to share her ideas with her students, breaking down complicated concepts for everyone to understand. Swing dancing started out as a joke for Guy. He was tricked by a friend into going to a class, even though he had never tried anything like it before. But the joke was on his friend, as Guy loved Lindy Hop from the first Rock Step. Since then he danced as much as he could, learning, traveling and evolving. 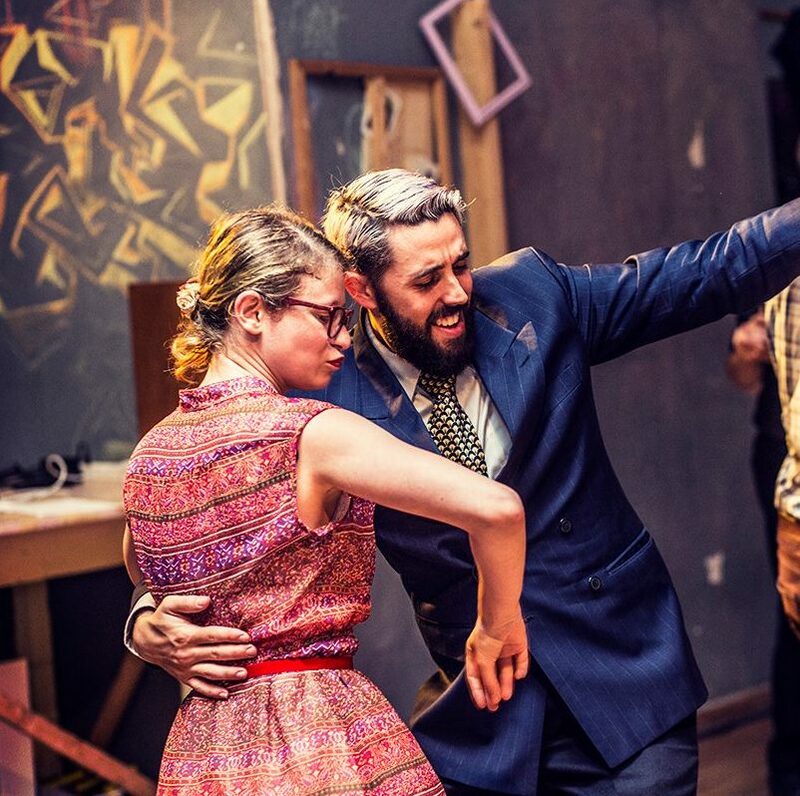 Guy is a teacher at Swing It swing dancing school in Israel as well as a teacher and MC all around Europe. Guy teaches with enthusiasm, passion, and lots of metaphors. He is able to see the the student’s perspective and uses that in his classes. In Guy’s class you will always leave with a smile and lots of new knowledge. You won’t believe how you’ve learned so much after an hour of fun and laughs! 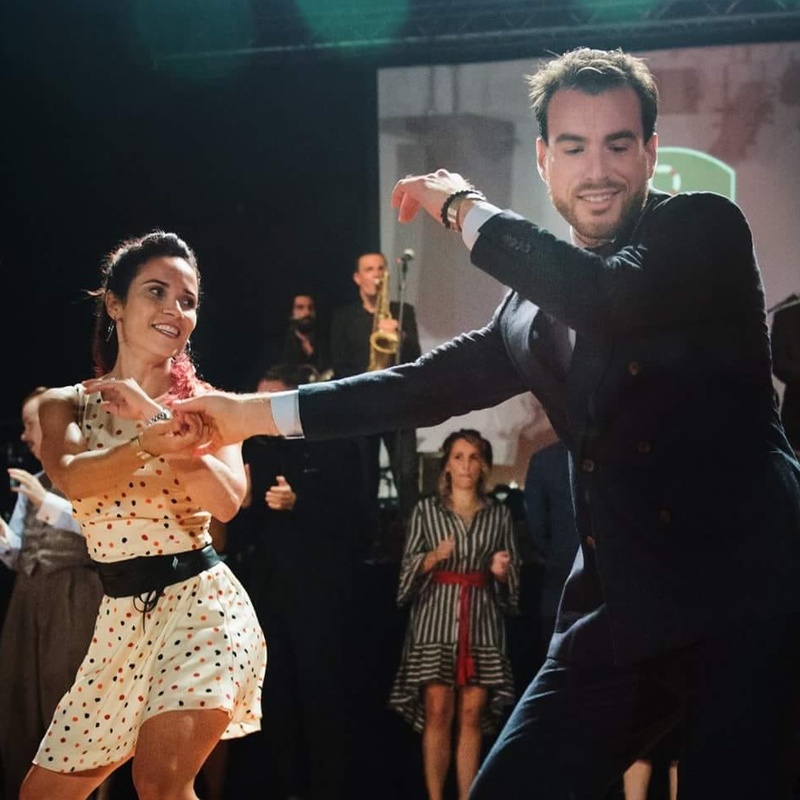 Roser is a Lindy Hop, aerials and solo jazz teacher from Barcelona. She started doing gymnastics when she was 3 years old and later entered in the world of circus. All this time she has been learning different types of dance till in 2011 she discovered for herself Lindy Hop and can’t leave it ever since. Roser has perfected her technique all over Europe learning with the best international teachers and has formed her energetic and precise style. Now she is teaching in Barcelona and in national and international workshops around Europe. She just came from Taiwan where she was teaching Lindy, solo jazz and aerials. She’s placed in numerous competitions, most recently 3rd place Strictly lindy at Move Your Bottom 2018, 1st place Luck of the Draw open at The Sowball 2017, and 1st place Pro Jack and Jill at Barswingona 2017. Leonardo believes that taking knowledge from various styles of dance allows for stronger understanding and awareness of body movement and therefore a better understanding and connection with the other person during couple dance. He looks forward to sharing with your community his best dance concepts and ideas! Jeanette started off with Lindy hop, but as soon as she discovered Balboa she fell in love. She has danced Balboa since 2010. Since then she has been travelling and dancing, ran socials in her local scene and is one of the local Balboa teachers. She is also dancing and teaching in the small enthusiastic and growing Collegiate Shag scene in Oslo. At the moment one of her dance crushes is Blues, but her heart will always belong to Balboa. Richard stumbled upon Lindy Hop at a friend’s birthday party, one autumn day in 2012. After a little consideration, with ample nudging from said friend and acquaintances, took his first Lindy Hop class in January 2013, and has been hooked ever since; joining his very first Winter Jump experience after just 6 weeks of classes. Richard discovered Balboa later the same year – after hearing the song “Minor Swing” by Boilermaker Jazz Band and utterly failing to dance Lindy hop to said song. A few Balboa tasters later he found a dance to be passionate about, and Oslo got a new Balboa disciple. So, while Balboa holds his heart firmly, Lindy Hop does come in on a strong second place. 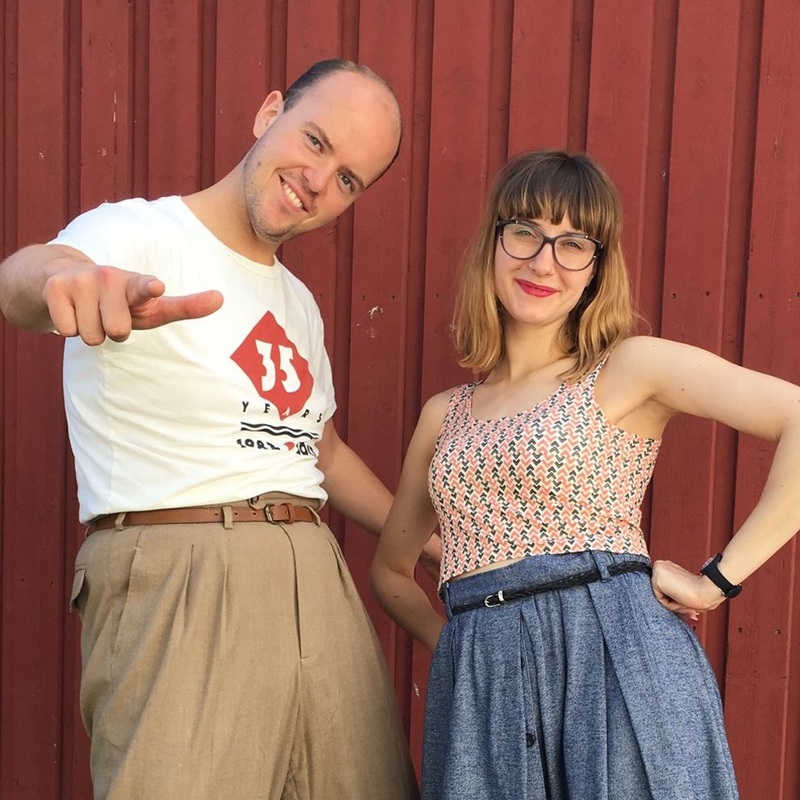 He teaches both Balboa and Lindy Hop at Bårdar Swing Club in Oslo, and enjoys travelling around Europe to as many events as he possibly can; both to learn more and dance the nights away! 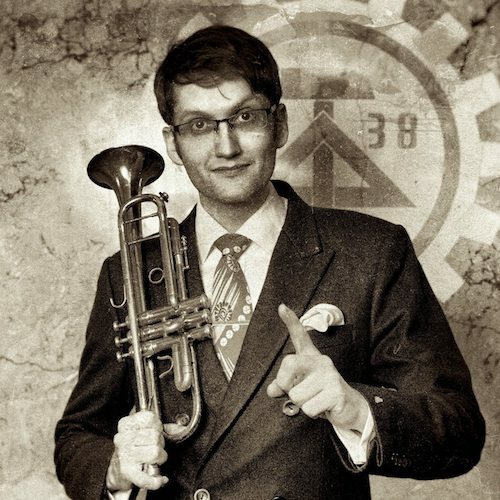 Steven Coombe – trumpet player and band leader of the Shirt Tail Stompers will be here both to MC, play with his band, and do his popular musicality-taster. This is a fun and very useful class for dancers on all levels. This year we will have two, one directed at newer dancers, and one for the more experienced ones. Christopher started dancing Lindy Hop in 2008, and has been hooked ever since. He was immediately amazed by the playfulness of the dance and the magic of leading and following. Over the years he has become an experienced teacher, both at Bårdar Swing Club and at other dance scenes. Every year he participates at workshops at home and abroad to improve his own dancing, as well as picking up more on how to teach. In his classes, he always makes an effort to create a relaxed and light atmosphere. Christopher loves to play with rhythms, and listens carefully while dancing to place moves and variations into the syncopated jazz music. Lately he also discovered the joy of tap dancing, and especially merging it into his jazz dancing. Jazzombies is David Skinner’s swing ensemble, with a lineup featuring some of the best swing musicians in Oslo. The band plays classic jazz tunes, by Benny Goodman, Fats Waller, Duke Ellington, Nat King Cole, George Gershwin, and many more. The Jazzombies have played for us at Winter Jump several times, including performing during teacher impro dances – check it out! This year they will play for us both Friday and Saturday!! 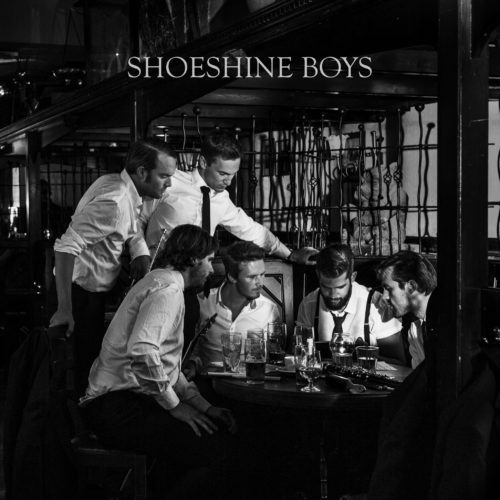 We are super excited to welcome Shoeshine Boys back to Winter Jump 2018! Just like previous years, they will be playing for us at the Thursday night pre-party. In 2008 the band had its debut concert at the New Orleans Jazz Club Workshop on Herr Nilsen. 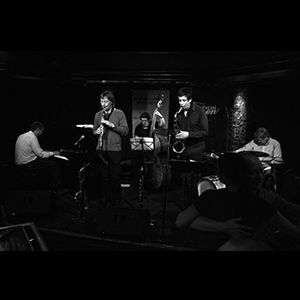 Since then, they have established themselves as a new and young fixture in Oslo’s traditional jazz environment. The band has recently played at different jazz-scenes in Oslo, and have become a big favourite among the swing-dancers in Oslo. We’re honored to have the wonderful Meghan as our MC for the weekend! Meghan is a Canadian lindy hopper who has been part of the global swing scene for fifteen years now. You may have met her as DJ and band coordinator at Herrang Dance Camp, as MC at Lindy Shock or competition DJ at Lindy Bout in Vancouver. If you haven’t met her yet, come say hello and strike up a conversation about Count Basie or the future of swing dance classes. Meghan will also be our head DJ for Winter Jump, playing awesome music all weekend! 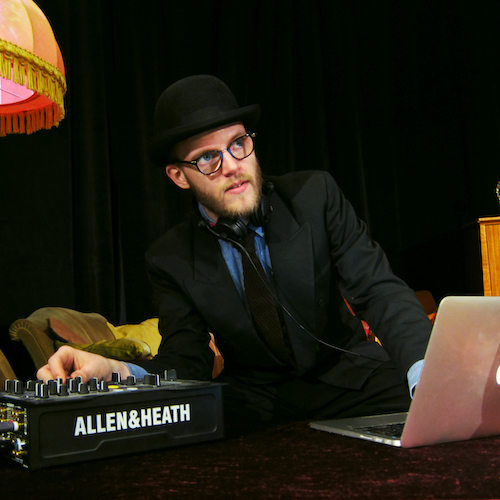 DJ Petter is passionate about swing music: for listening to, dancing to and DJing. When dancing he loves playing with the music and rhythm variations, and he believes that strong solo dancing is the core of good Lindy Hop. Another outlet for his creativity is brewing beer, and Petter will again provide the Winterjump crowd with Fancy Beer! Felix really knows how to make a dance floor swing and has been one of the more popular DJs in town since he started. Felix has a growing interest in Larry Clinton so you can be sure to hear some of his less known tunes. He is also a really good social dancer so make sure to catch him on the dance floor.